The goal of MUN is to inspire young people to make an impact in our world and to give them opportunities to improve their critical thinking and problem solving skills. 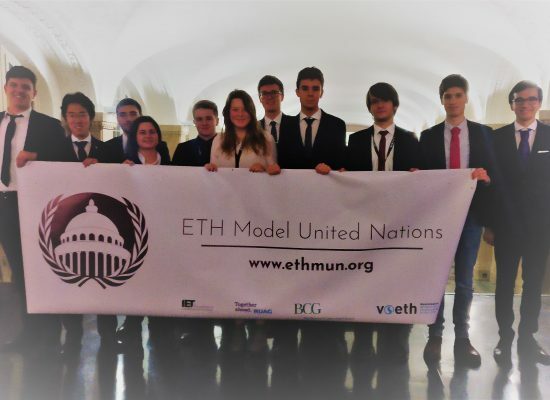 Openness towards other cultures, people and mentalities is another aspect that MUN members learn through many international events. 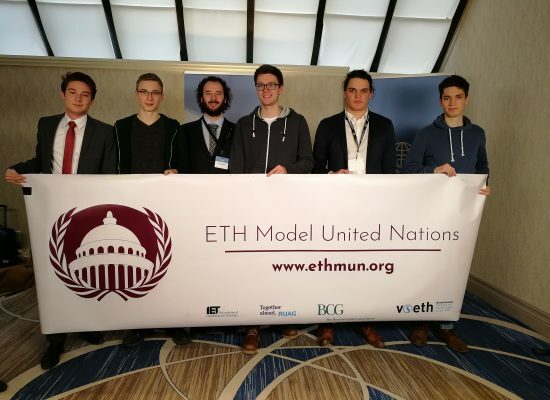 ETH MUN's values resonate very well with BCG's values, which is why we hired 2 ETH MUN graduates. 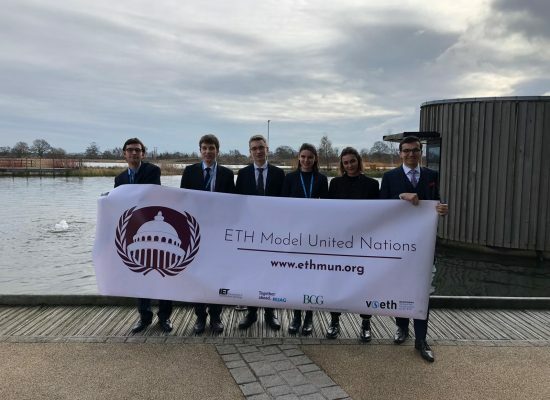 We are very happy to support ETH MUN in their projects and are looking forward to staying in touch.